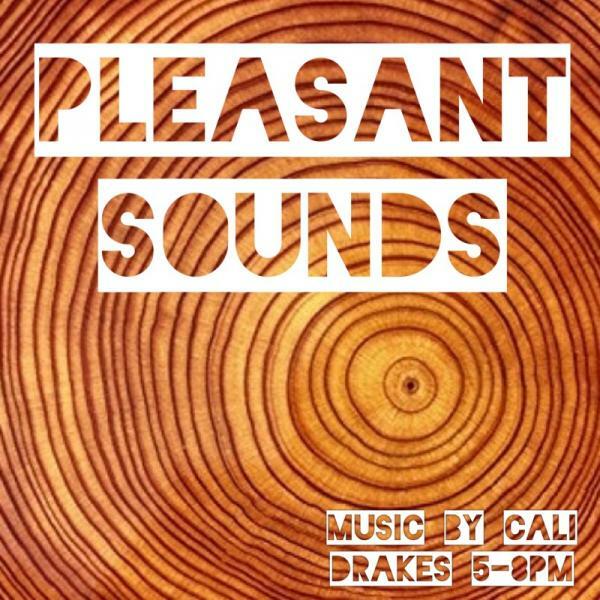 Dropping those Pleasant Sounds for you at Drake’s Dealership Beer Garden & Restaurant. Dinner beats. Good music. Enjoy.